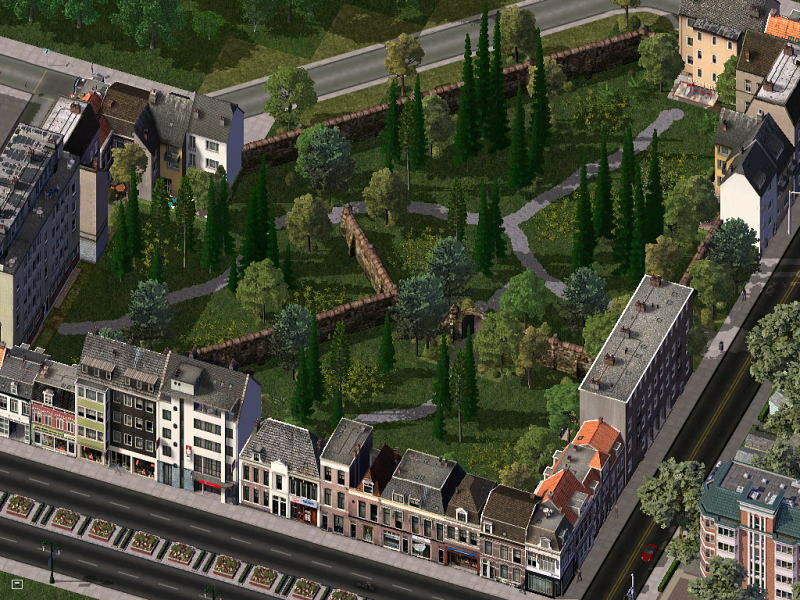 This blog is a city-development record of "Screenshots of SC4 by kazuki". Accomplished cities are uploaded to above website, so please visit there. I live in the country of Okayama Pref. ,Japan. Playing SC4 is my dairy routine work ! I love SimCity series and motorsports ,especially F1 ! !